Provides aggressive control over soil tillage. 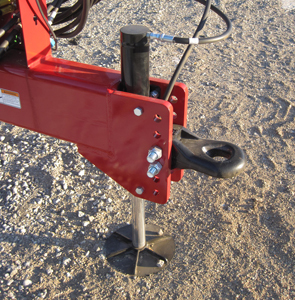 Provides careful control over soil tillage. 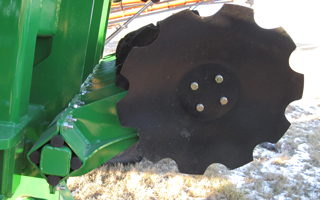 The disc option does an excellent job in tilling and inverting soil. Provides quick, easy disconnection from tractor. Lifts vertically without moving machine back and forward. 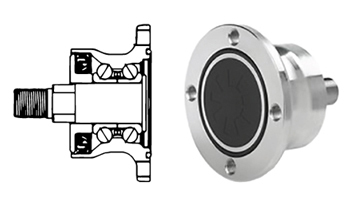 Less moving parts for a simpler more reliable operation. Works best in Dry, Non-sticky soil conditions. 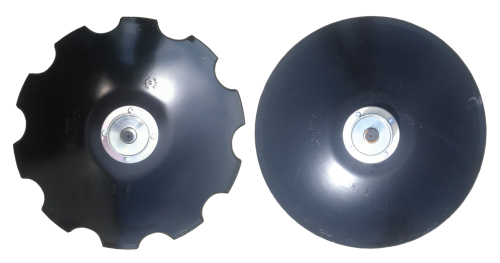 Cage ensures disintegration of any clumps, provides an even seedbed and moderate compaction. 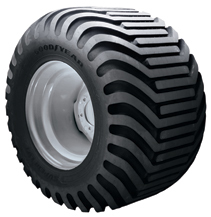 Works best in heavier, dense soil conditions. Spring Rollers create a level seedbed with moderate consolidation.